Serena Williams is one of the most dominant women's tennis players of all time and self-proclaimed "hardest working woman in tennis." Her colorful outfits have grabbed headlines both off the court and on (see: black catsuit; denim skirt and knee-high boots; trench coat; hot pink body suit). 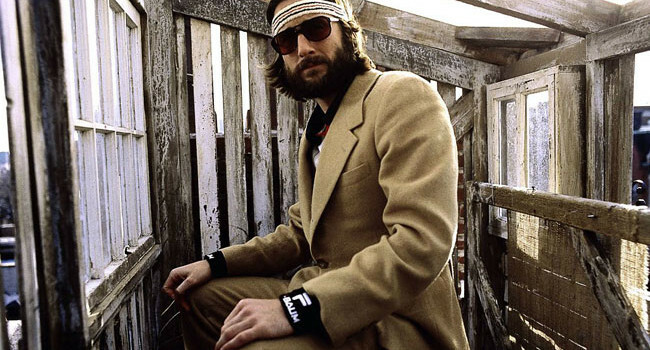 Growing up, Richie Tenenbaum was a tennis prodigy and mediocre artist. 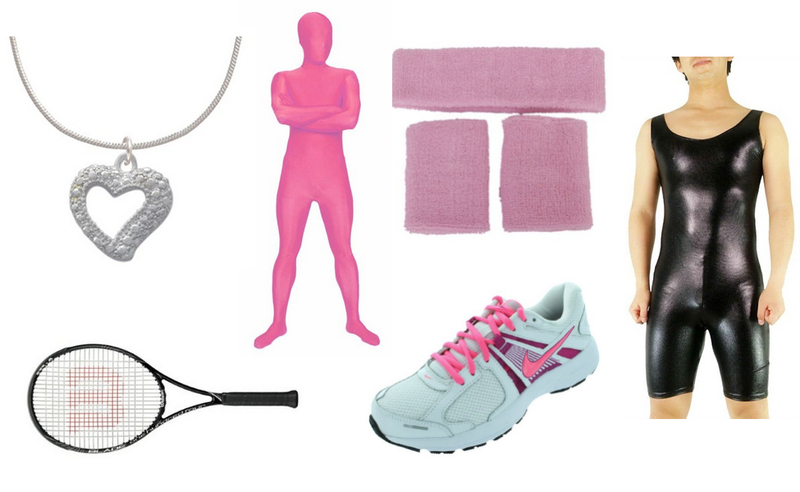 He secretly falls in love with his adopted sister Margot, leading to a meltdown during a televised tennis tournament. He abandons his career and seeks refuge aboard the ocean liner Cote d’Ivoire. 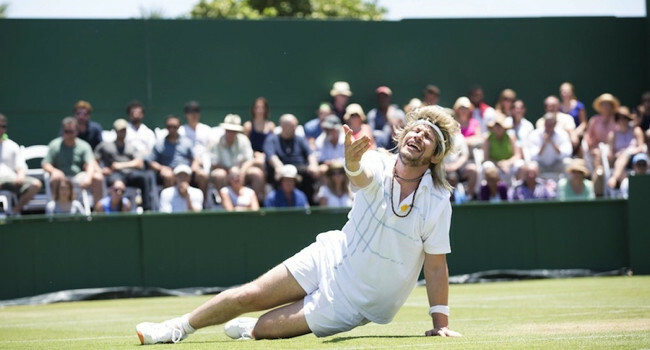 7 Days in Hell is a mockumentary following Aaron Williams (Andy Samberg), the adopted brother of Venus and Serena Williams. He was once a tennis pro until a freak accident at a match. After a failed attempt at designing male underwear, he makes a tennis comeback at Wimbledon by playing against the heavily favored Charles Poole. Aaron breaks all the tennis rules with his crazy hair and style and with his crazy behavior, not unlike this other tennis star. The Olympic Opening Ceremonies are as much about the celebrating and entertaining as they are about the fashion. 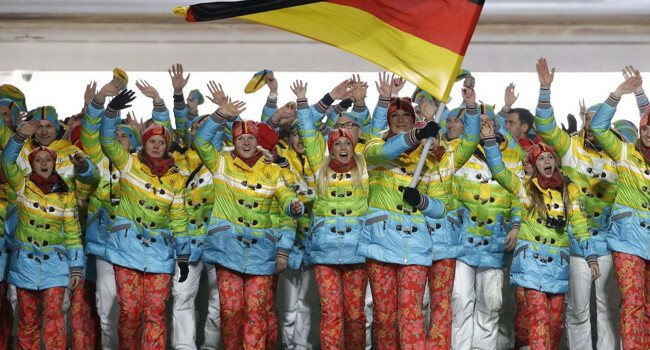 The German athletes did not disappoint when it came to the fashion and made a very colorful entrance during the 2014 Winter Olympics in Sochi. 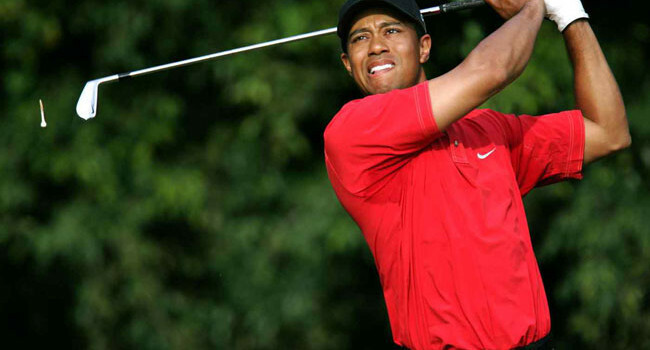 Tiger Woods is without a doubt the most recognizable golfer in the history of the sport. And even with injuries and controversies slowing him down, he remains the most popular. When that red shirt isn’t prowling the final round, you just know it’s gonna be a snorefest. 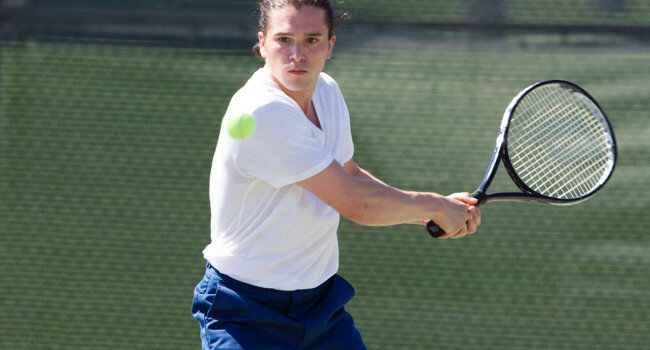 The mockumentary, 7 Days in Hell, follows Charles Poole (Kit Harington) who is indubitably the most dimwitted tennis player in the world. Even though he doesn’t know the rules of tennis he has indubitably managed to become one of the top tennis players. Good thing he doesn’t have to use his brains to indubitably beat Aaron Williams during their match at Wimbledon. Indubitably. Aliona Savchenko is one half of the German pairs skating team, who got a lot of attention with her Pink Panther getup. By far one of the most eye-catching ensembles of the 2014 Sochi Winter Olympics, Savchenko paired her awesome pink costume with an equally awesome performance.